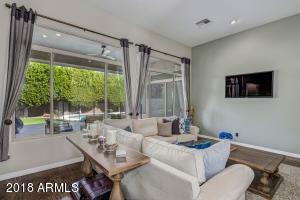 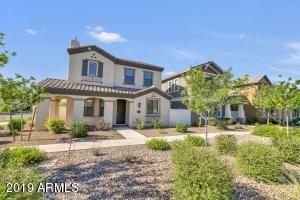 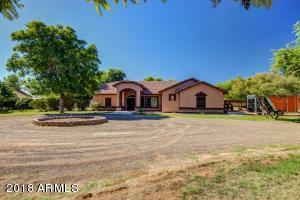 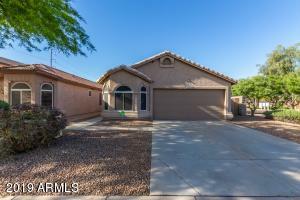 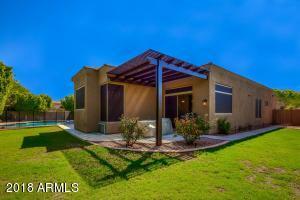 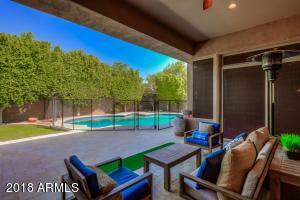 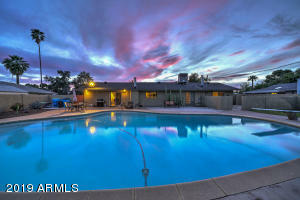 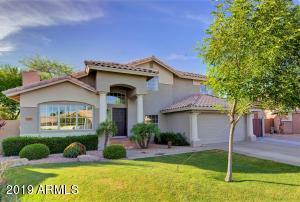 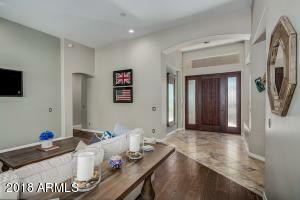 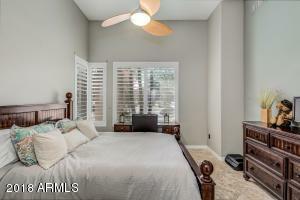 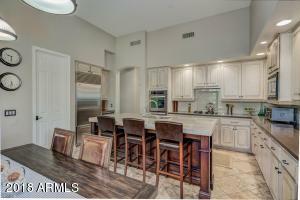 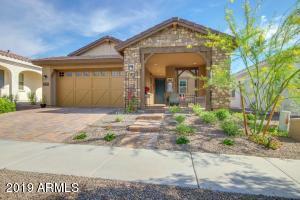 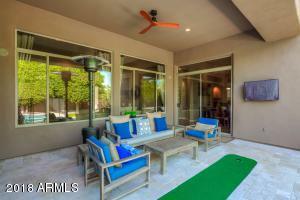 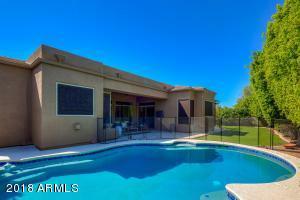 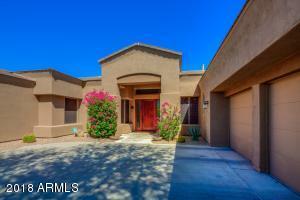 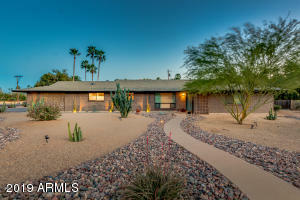 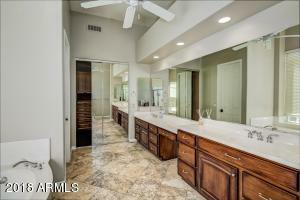 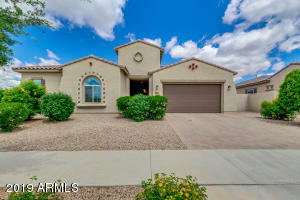 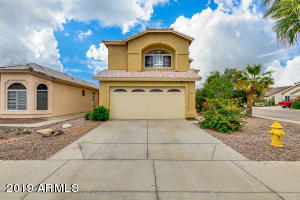 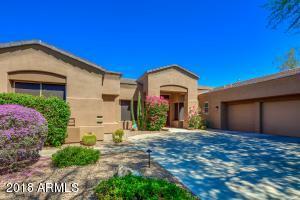 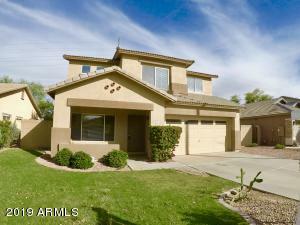 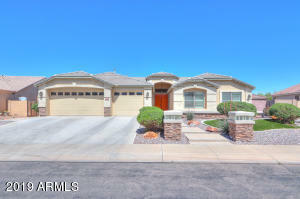 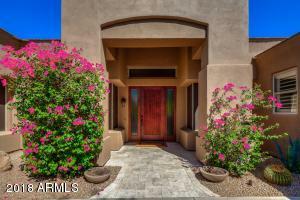 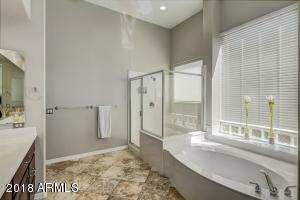 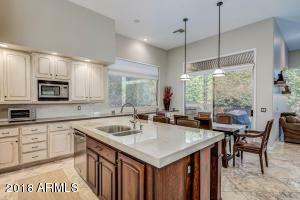 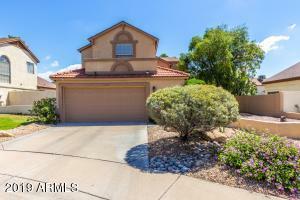 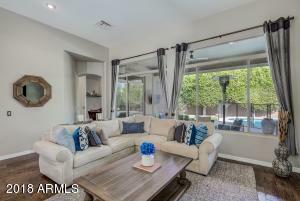 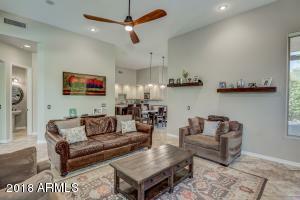 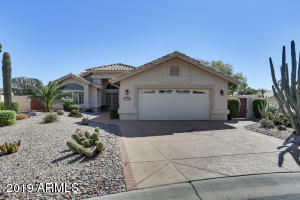 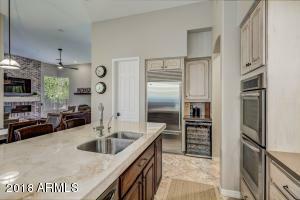 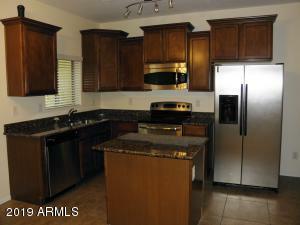 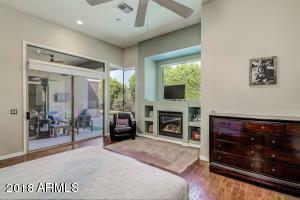 Located in the very private and gated Pinnacle community. 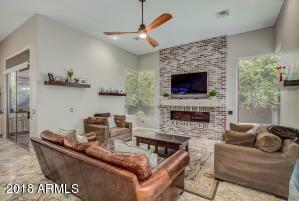 Open living areas include a formal living room, spacious family room off the kitchen with a cozy gas fireplace. 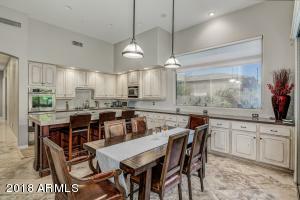 The Chef's kitchen has updated counter tops & kitchen appliances & includes a built-in Subzero fridge, wine cooler, gas cook top stove, double ovens & over sized pantry. 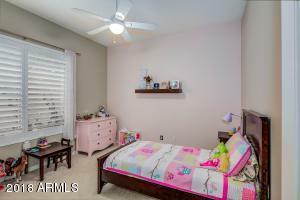 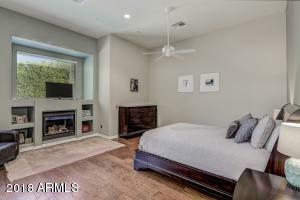 The master bedroom is over sized with wood floors & a gas fireplace, along with a large bathroom & walk-in closet. 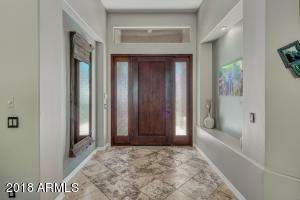 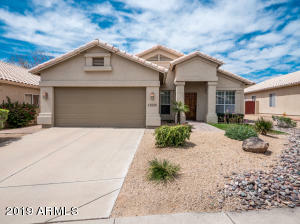 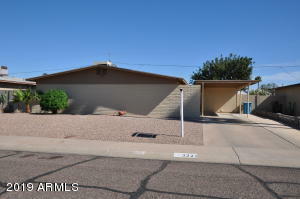 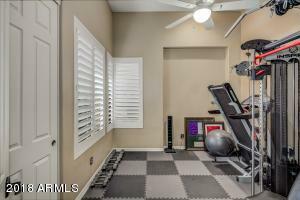 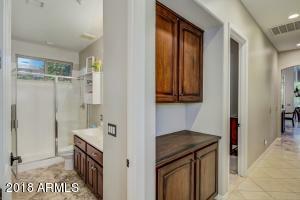 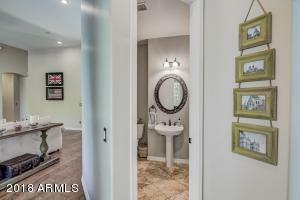 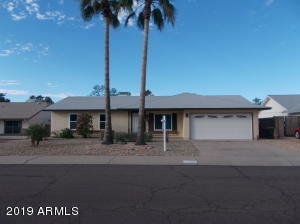 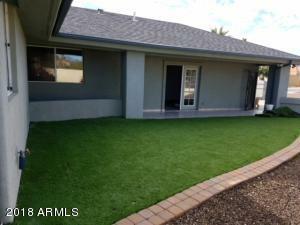 This home has updated flooring with upgrades galore inside & out. 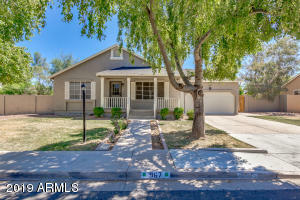 New A/C units 2016 and 2018. 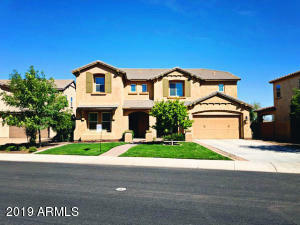 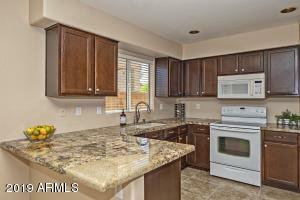 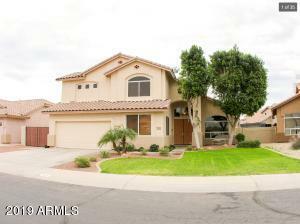 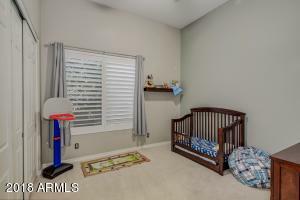 A gorgeous park like yard with mature trees, a sparkling play pool,spacious covered patio and grassy play area. 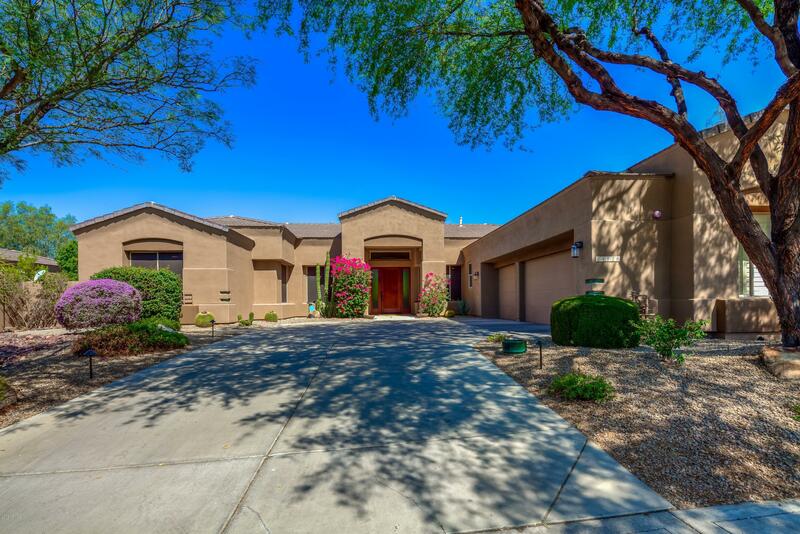 Grayhawk Drive East of Scottsdale Rd, turn North into the gated Pinnacle neighborhood. 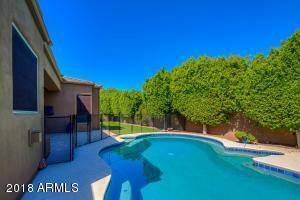 Thru the gate, left to 74th Pl then direct to home.